On the new product, there are selling a eyeshadow pallete @ RM180 consist of 6 color & 1 brush. 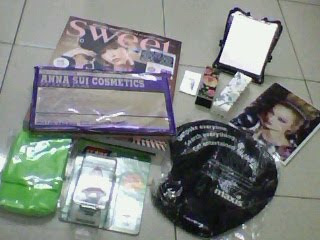 now 6 eyeshadow only RM180 , really worth it and in very nice packaging also. 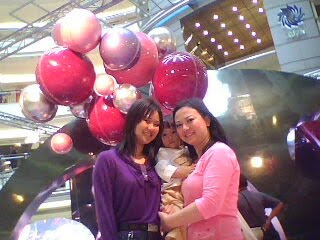 at the same time, i meet up with VonVon With Her daughter, Raibow. Then We go to Little Taiwan @ Avenue K To have our lunch time..
after that, we went to Go Mobile fair, There have many branded brand hp : samsung, sony erricson , nokia , etc. the Dior Pendant , I Saw it In Isetan Display Show outside, so addicted ! 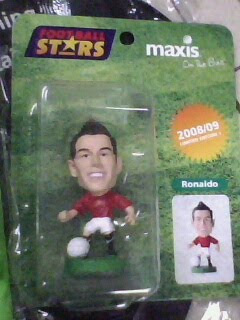 so pricey ner RM220!!! can i be my own early birthday present for myself??? 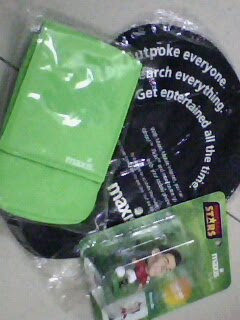 Then I Pick Up 2 Most Favorable Freebies I Wan! Because i Think JS bag is Too Bulky For Me oh. 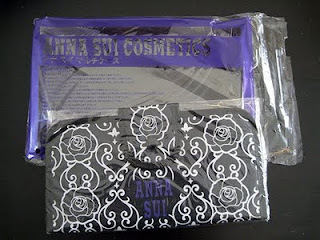 So i Choose Anna Sui Pouch ! I Bring U Home already!! 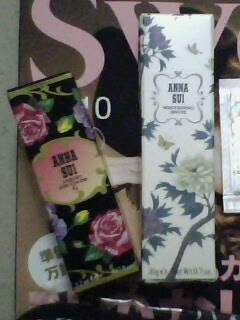 Total Anna Sui Haul For Today !!! 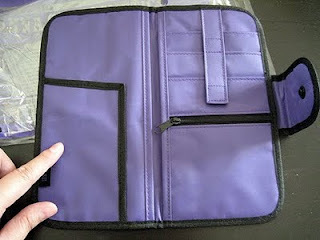 GoMobile Fair @ KL Convention Centre..
My bag Is Broke/wan to change style. 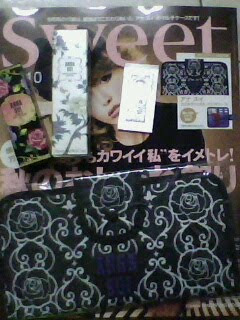 can jz grab the freebies/Bag from the japanese mag ! nice nice, cute cute !! 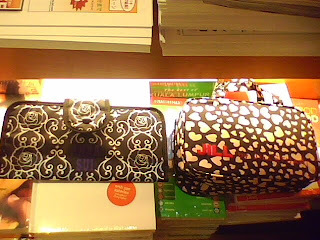 haha... i also 心大心小 dunno wanna buy the Sweet Mag or not... cuz i already had 3x Lesportsac almost same function pouch liao!!! but nice haul! You should get the JS also... that 1 really nice! wendy dearie.. the JS i posted is really a nice 1 and a MUST HAVE!!! if not u will regret la.. sinful also nvm la... go go go... must grab it before too late!! 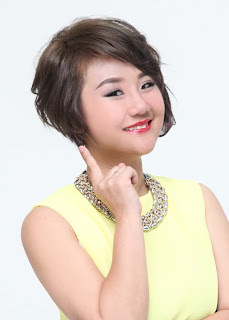 is an on the internet game that is a great morale booster and it is identified as Miniclip.